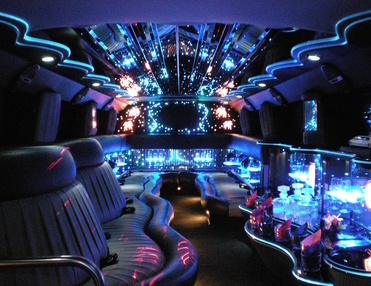 If you’re looking to party and an unbelievable night on the town, then look no further than Kitchener Limo Rentals to show you a good time. 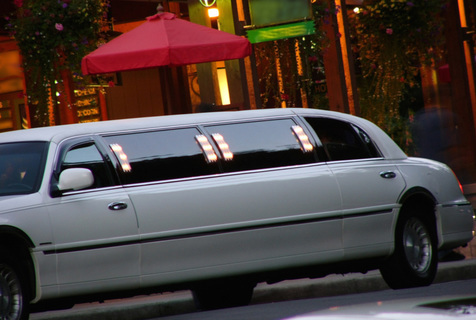 With our limo services, you can trust your ground transportation needs are covered. Not only will you arrive in luxury and style, but you might never want to leave our exquisite limousines, each stocked with food and cocktail bar per request. We aim to please and provide you with excellent services. We want all our clients to feel special for the night and have a pleasant and enjoyable experience. Let our services take you all around town for the best fine dining restaurants, clubs, and music entertainment spots in the city. As you and your guests pull up to one of many fine restaurants in Ontario, people will definitely give you a second look after arriving in one of Kitchener’s limousines. You’ll feel pampered and like a rock star for the evening. Let us take you to A Masala Fine Dining Restaurant, Langdon Hall Country House and Hotel, Raja Fine Indian Cuisine, the Westmount Gastro Pub, and more. With exceptional service and a wide food palate to feed and please many, you only need to ask, and we will deliver you to your desired fine dining destination. Our drivers are knowledgeable about the area and will get there with the fastest route so you can enjoy going to more than one place on your night on the town. For after hour excitement, try one of Ontario’s best nightclubs. After you and your guests enjoy a delectable dinner, burn off those calories dancing the night away or at one of our sophisticated music halls in downtown Kitchener. Beta Nightclub, Stampede Coral, Revolution Nightclub, and more will keep the party going. If a more relaxed environment is what you seek, then our professional drivers can take you and your guests to Conrad Centre for the Performing Arts, Kitchener Waterloo Chamber Music Society, Maxwell Concert and Events, and more. Whether you crave a night on the town dancing and dining, or a more romantic, but exceptional experience, Kitchener can deliver both. We are dedicated to making sure our clients have the ride and time of their life. 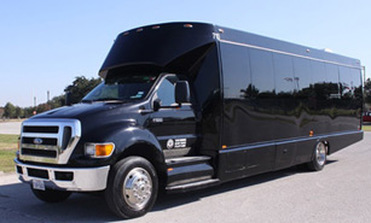 If you’re looking to have a Grad party or an unbelievable night on the town, then look no further than Kitchener Graduation Limo Rentals to show you a good time no matter what your event is. With our limo services, you can trust your ground transportation needs are covered. We want all our clients to feel special for the night, and have a pleasant and enjoyable experience. Let our services take you all around town for the best fine dining restaurants, clubs, and music entertainment spots in the city. Contact Us - Rent Your Limo Party Bus For A Great Night! Call today at 226-241-9927 or fill out the information form on your screen to book us for your next night on the town experience!